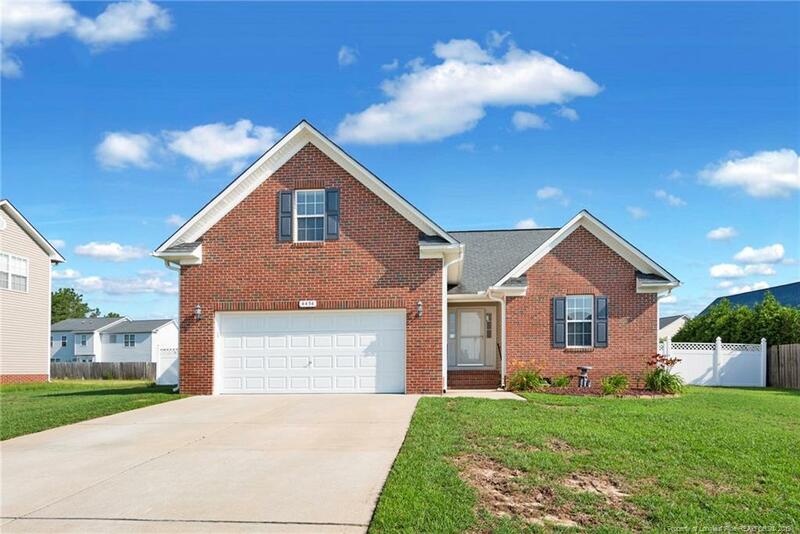 Must see pristine home located in the sought after Steeple Chase neighborhood. This 4 bedroom home boasts an open concept floor plan with formal dining and amazing kitchen. Spacious eat in kitchen has stainless steel appliances, breakfast bar, tile flooring, and beautiful cabinetry. -Great sized master bedroom with huge walk in closet, en-suite bath showcases soaking tub and separate shower. Huge finished bonus room w/closet could be a great 4th bedroom or flex space. Fully fenced backyard has an amazing deck that would be perfect for entertaining year round! Directions: Turn Right Onto Golfview Rd. Turn Right Onto Home Stretch Dr. Turn Left On Thoroughbred Trl. Turn Right Onto Home Stakes.